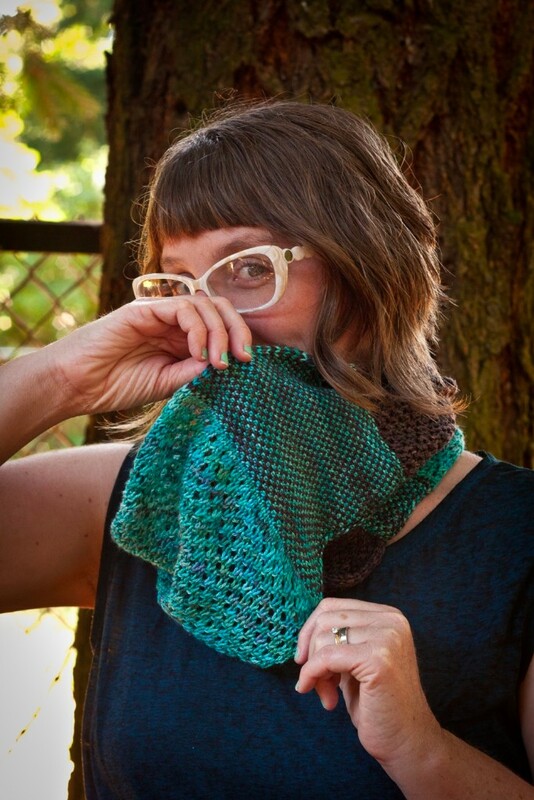 Yarn Crawl 101 – September 12th, 13th and 14th, 2014! Cruise the coast on Highway 101 from Ocean Park, WA to Brookings, OR while you enjoy the incomparable scenery and stop at 14 lovely little yarn shops along the way. We welcome all knitters, crocheters, spinners and those that want to learn more about this amazing community (or are just in it for the beautiful drive) to participate! All of the shops have agreed to be open from at least 10am-6pm each day of the crawl, with some having extended hours. This is a free event, just print out your passport and head out along Highway 101 to as many of the shops as you want to visit, or go big and visit them all! Get your passport stamped at each shop and then turn it in after you get all the stamps to be entered to win the grand prize. Each shop will also have a drawing for a first prize, so enter to win at each of them. 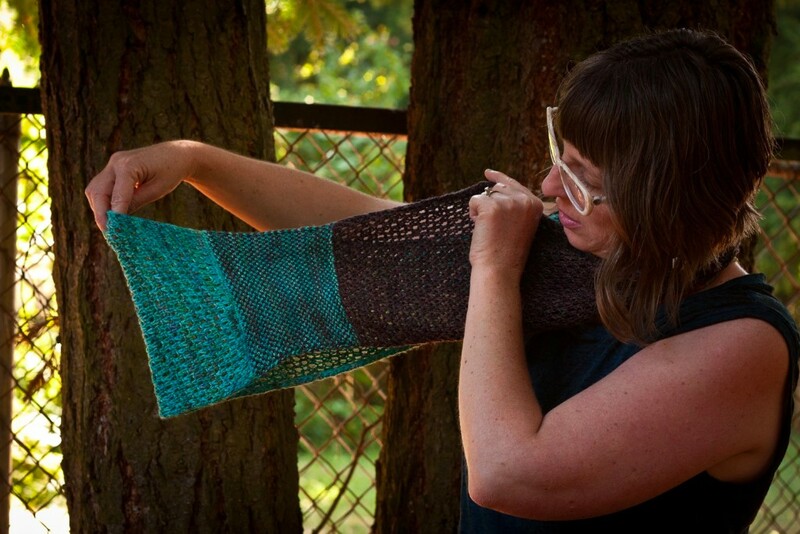 Planning to travel from Ocean Park, WA down to Brookings, OR and visit all 14 shops during the inaugural Yarn Crawl 101 on September 12th-14th? 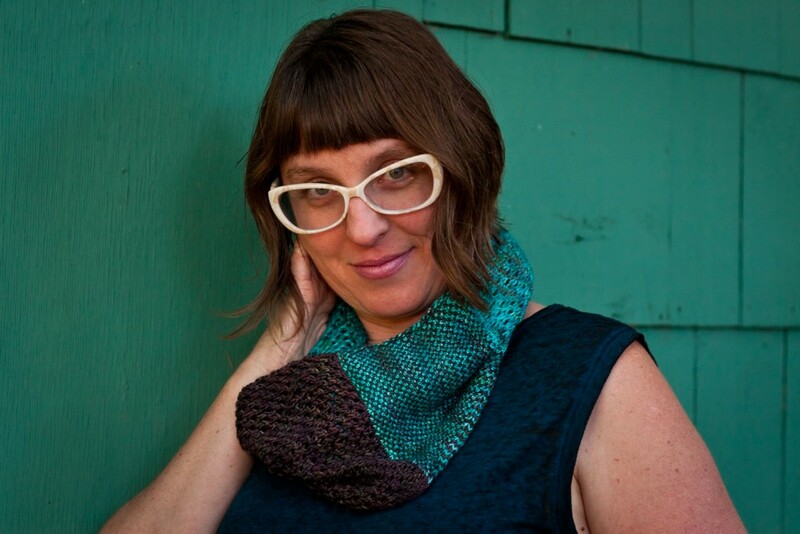 All participants that turn in a completed passport with all the shops stamped will receive a free copy of Shannon Squire’s “the Sand and the Sea Cowl” as our gift! Free to participants with completed passports! Each shop will be offering a free knit or a free crochet pattern to all crawlers, no purchase necessary, so be sure to ask for your copy. 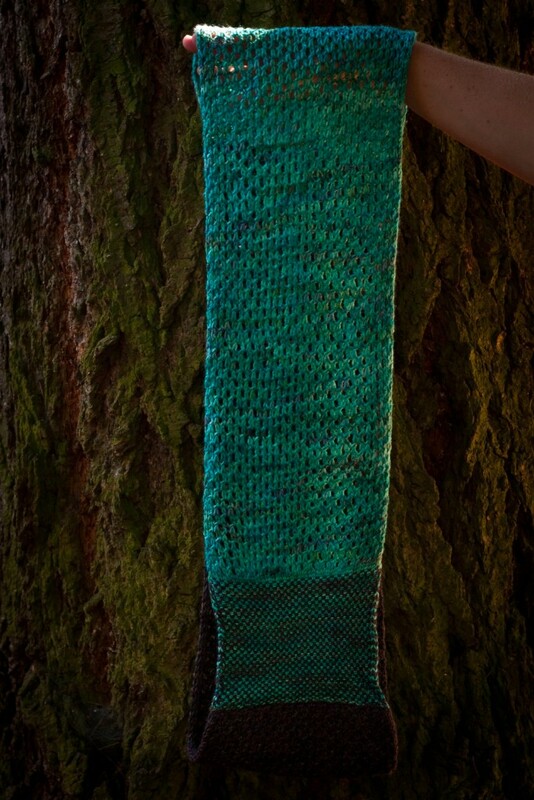 They will also be offering the yarn used in their pattern for 10% off during the crawl. Connect with us on Facebook and Ravelry as well as our email list for updates on the crawl. For general questions, feel free to email us.